Search Brantford and Brant County! As the most recognized consumer brand name in the real estate industry, the Century 21© system has a heritage of professionalism, dependability, and customer understanding which have become synonymous with the Century 21 Gold Standard©. Century 21 Professional Group is committed to respecting our agents as partners in the company and working towards a common goal. Each day we will be committed to provide personalized quality service to fulfill and exceed the needs of our agents and their clients. We deliver the very best in Ontario real estate, because you deserve no less. In today's market, it's more important than ever to price your home right. We know how to price your property to make sure it sells. 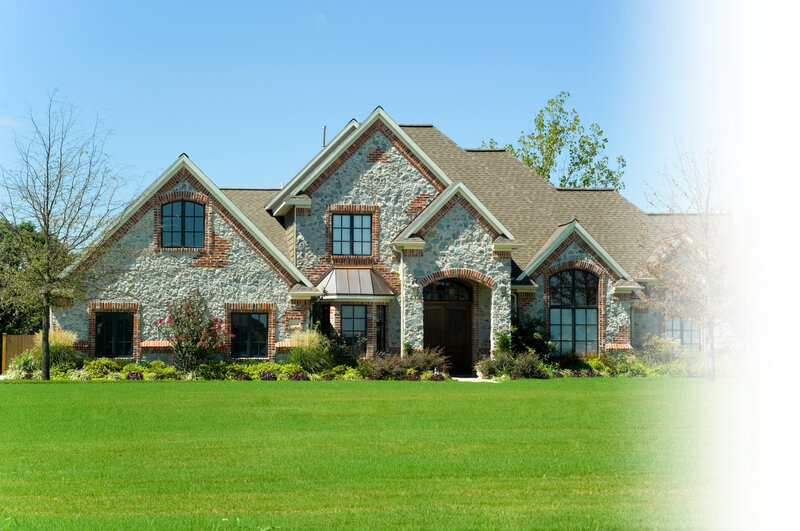 If you're curious about your home's value in today's market, just click the link and fill out the form below and we'll send you a free comparative market analysis.